In 2014 I watched every single Best Picture Oscar winner in an attempt to find the absolute worst of them. I found it: Crash. Most movies that win Best Picture also win Best Director. In fact, from 1927 to 2014 only 24 movies won the Oscar for Best Director without also winning the Oscar for Best Picture. Did any of those 24 deserve both awards? This is Best Picture vs. Best Director, in which we examine the few films to not win both awards and try to determine why the honors were split those years. 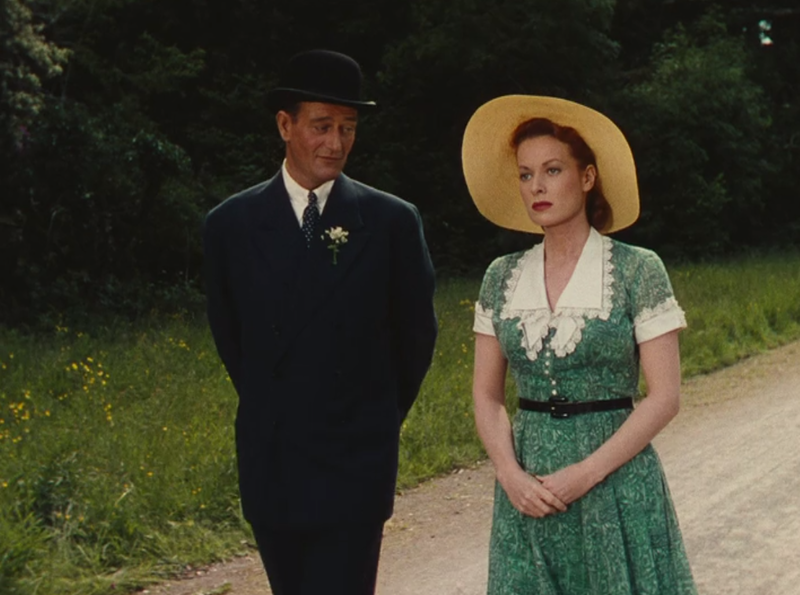 Today’s movies are The Life of Emile Zola (Best Picture) and The Awful Truth (Best Director), the winners from 1937. Which is the better film? 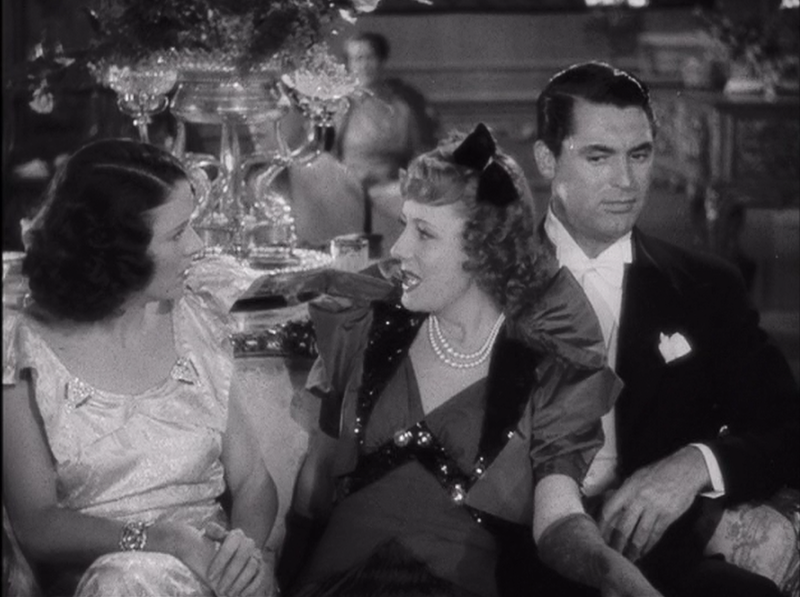 The Best Director film: The Awful Truth, an intensely silly screwball comedy full of divorce and remarriage goofs. Irene Dunne and Cary Grant can’t stand each other anymore and go to absurd lengths to avoid talking about their failing marriage. When Grant’s character is caught in a lie about going to Florida (he got a fake tan and sent fake letters home to mask his true whereabouts) the couple is unable to continue their lies. 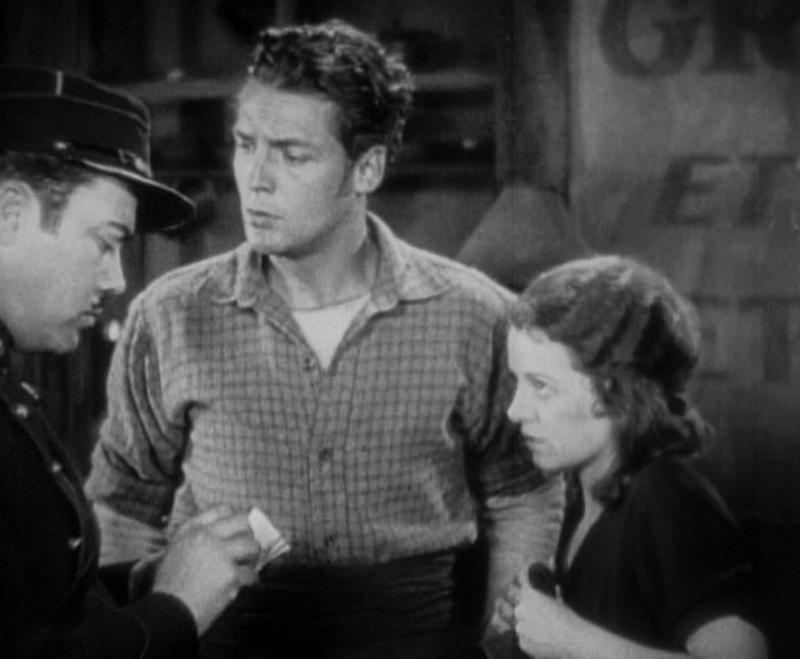 After an extremely silly scene where Dunne pretends to be Grant’s drunk sister and what passed for an exciting car chase in 1937, the characters run out of ways to distract each other and must confront the difficult truth of a marriage that may or may not be what they both really want. The Best Director director: Leo McCarey, who won another Best Director award in 1944 for Going My Way. That movie also won Best Picture, but it’s a fairly sentimental musical vehicle for Bing Crosby and arguably not as good as The Awful Truth. Both movies reveal a very positive director who wanted to highlight the goodness in the world. That makes McCarey very different than his peers at the time and an odd Oscar winner in general. The Academy rarely rewards a light touch. The Best Picture film: The Life of Emile Zola (read the Worst Best Picture entry here), which I ranked #61 on my list of every Best Picture winner. It’s one of the only movies on the list I watched twice, though that was mostly because I found it impenetrable the first time. The movie tells the story of Emile Zola’s response to anti-Jewish sentiment in his time, but in 1937 the director was afraid to use the word “Jew” even once. As a result it’s left up to the audience to understand what’s being talked about. Some of the storytelling works (a character is given a gun and frankly told to shoot himself to avoid an ugly trial) and some doesn’t (the first 20 minutes is spent defining Zola as a freedom fighter, but he mostly comes off as annoying and self-aggrandizing) and the movie feels uneven at best. It’s brave for 1937, but it doesn’t hold up well. The Best Picture director: William Dieterle, who was never nominated again and was eventually a casualty of the McCarthy era. His career was defined by bio-pics and the only one to really be rewarded critically was Zola. Did the right movie win Best Picture? Likely, based on the standards of what “Best Picture” has come to mean. The Awful Truth is more watchable in modern standards, but in the historical frame of 1937 it’s just a pretty good version of a standard film. Screwball comedies were common and even though The Awful Truth has some memorable moments it doesn’t take any risks. The Life of Emile Zola is a more deserving Oscar winner. For its time, it shows a lot of daring as a film and displays a man who risks his status for a cause he believes in. It’s the uncommon case of a less watchable story but a more impressive accomplishment in film-making. Just for the hell of it, are either of them worse than Crash? Both of these movies feature characters undergoing enormous challenge and triumphing, though at the cost of something dear to them. Cary Grant is embarrassed time and again in The Awful Truth and (much more dramatically) Paul Muni’s Zola risks everything to defend a man unjustly accused. For as dramatic a tone as Crash insists upon, the stakes are never that high. No one risks learning or losing anything. They all just grow increasingly disgusted with their world until the story reaches a bow-tie ending. In 2014 I watched every single Best Picture Oscar winner in an attempt to find the absolute worst of them. I found it: Crash. Most movies that win Best Picture also win Best Director. In fact, from 1927 to 2014 only 24 movies won the Oscar for Best Director without also winning the Oscar for Best Picture. Did any of those 24 deserve both awards? This is Best Picture vs. Best Director, in which we examine the few films to not win both awards and try to determine why the honors were split those years. Today’s movies are An American in Paris (Best Picture) and A Place in the Sun (Best Director), the winners from 1951. Which is the better film? The Best Director film: A Place in the Sun, which is a retelling of the Theodore Dreiser novel An American Tragedy. 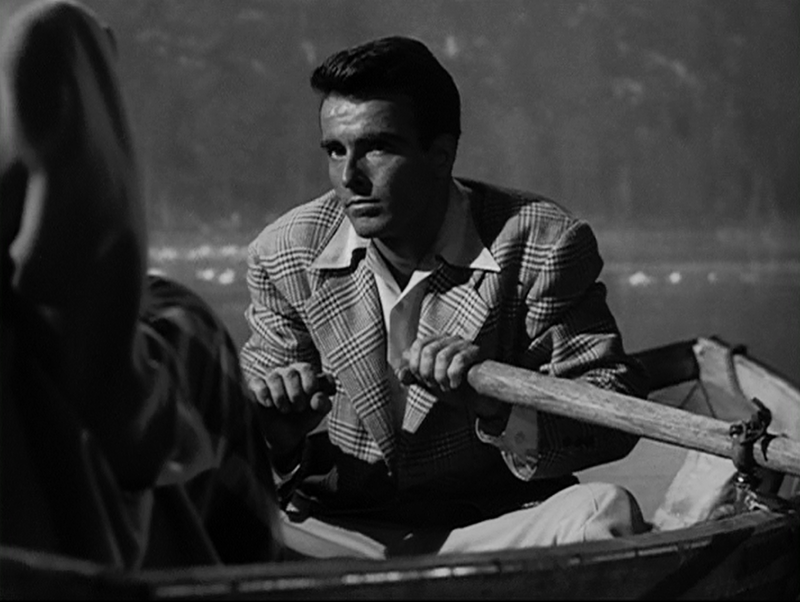 Montgomery Clift (who plays the pacifist lead in From Here to Eternity) starts out as a humble worker in his uncle’s factory but reveals himself to be a “climber” over the course of the story. He starts dating one of his peers (Shelley Winters, who is beautiful but like many supporting women of the era is treated as lesser even though her sole negative quality seems to be that she’s not Elizabeth Taylor) and his life is working out well. His downfall begins as he gains some success at work and gets invited to events where he meets a more beautiful, high-society woman (Elizabeth Taylor, who is Elizabeth Taylor) and falls in love. Clift’s character George decides that he has to be rid of his lesser girlfriend so he can marry Elizabeth Taylor. He begins to act shifty and you’d expect his girlfriend to notice, but she still follows him out to a secluded lake for a romantic getaway. Things take an unexpected turn (or two, or three), but the dark heart of man is a powerful thing. The Best Director director: George Stevens, who won a second Best Director Oscar in 1956 for Giant. The two movies couldn’t be more different. It makes you really consider the concept of “style” for a director, since Giant is a massive undertaking that looks at the long life of one person and A Place in the Sun is a much quieter look at a man’s soul. The Best Picture film: An American in Paris (read the Worst Best Picture entry here), which I ranked 67th on my list of every Best Picture winner. It’s a silly musical about an American’s romances and art career (kinda) while he’s in Paris. Gene Kelly is a star in it, but the whole thing doesn’t really hold up. Your experience may vary if you can appreciate the 16-minute ballet that closes the film. I cannot. The Best Picture director: Vincente Minnelli. Liza Minnelli’s father directed two musicals that won Best Picture: Gigi and An American in Paris. They’re both classics (though some critics consider Gigi as a disaster in retrospect), but they may not be for everyone. I found Gigi somewhat charming and more interesting than An American in Paris. They’re both okay. Did the right movie win Best Picture? No, but I don’t think the right movie from 1951 is either of these. History remembers both of these movies as classics, but 1951 was the year Brando played Stanley Kowalski in A Streetcar Named Desire. It didn’t win for Best Picture or Best Director, but even stranger it took home three of the acting awards but not Best Actor. Vivien Leigh, Karl Malden, and Kim Hunter are all superb, but it’s bizarre to see how close the Oscars came to the sweep and that the denial came because Brando didn’t win for one of the greatest roles in history. 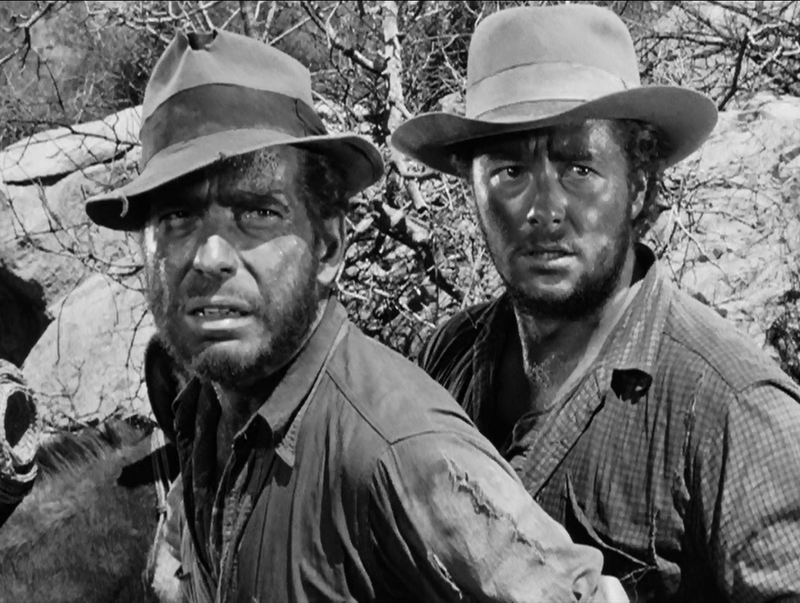 Of these two, A Place in the Sun is the stronger film. That makes all these awards even stranger, in retrospect. Just for the hell of it, are either of them worse than Crash? Oh, no. An American in Paris isn’t for me, but it’s mostly harmless. Critics consider a lot of the character elements in A Place in the Sun differently now than they did in 1951, and while the movie deserves rethinking to a degree it’s still a great watch. Depending on your perception, Clift’s character either slowly reveals his true self or he degrades over time. Either viewing strikes me as correct and I think the dour ending really sells who Clift either always was or has become. There’s lots to consider in whichever view you take. In 2014 I watched every single Best Picture Oscar winner in an attempt to find the absolute worst of them. I found it: Crash. Most movies that win Best Picture also win Best Director. In fact, from 1927 to 2014 only 24 movies won the Oscar for Best Director without also winning the Oscar for Best Picture. Did any of those 24 deserve both awards? This is Best Picture vs. Best Director, in which we examine the few films to not win both awards and try to determine why the honors were split those years. Today’s movies are Wings (Best Picture) and Seventh Heaven (Best Director), the winners from 1927-1928. Which is the better film? The Best Director film: Seventh Heaven, a story about love and war. You can apply that sentence to almost every movie in the 20s and 30s, but there are few you can entirely describe with it. Seventh Heaven is about absolutely nothing else. Diane (Janet Gaynor, who won the first Best Actress award for the role) is a poor street girl in pre-war France. Diane’s ticket out of poverty is her rich family, but when they return and ask her and her sister Nana (Gladys Brockwell) if they have been good, Diane must be honest and say that they have not. Her family leaves immediately and Nana whips Diane (literally whips her, with an actual whip, for real) in the French streets. It’s all designed to start the Diane character as low as possible, but since it happens in about three minutes the result is very jarring and upsetting, and not in the way it’s intended. Diane is rescued by Chico (Charles Farrell) and they slowly fall in love after merely pretending to be married to avoid the police. Then Chico goes to war. Can love triumph in wartime? Will Diane be safe from her murderous sister? Did families really abandon each other after exchanging two sentences in the 20s? You’ll have to watch to find out! Two Arabian Knights also won for Best Director (Comedy Picture) in 1927-1928, but it’s out of print as far as I can tell. This is also the only year they awarded two Best Director awards, and the dramatic version feels like the correct predecessor to today’s Best Director award. The Best Director director: Frank Borzage, who won two Best Director Oscars in his life. After the inaugural Seventh Heaven, he won in 1931-1932 for Bad Girl. I really want to save my thoughts about Bad Girl for that post, but it’s enough to say that this one is significantly less bizarre through modern eyes. Borzage was one of 14 children and one of only eight to survive childhood. That certainly explains the bleakness in both movies. The Best Picture film: Wings (read the Worst Best Picture entry here), which I ranked 63rd on my list of all the Best Picture winners. Wings is mostly a historical footnote as the only silent film to win Best Picture. It plods along by modern standards, but it’s a little more watchable than most of the other first 10 winners. There’s a compelling love story in it and the combat is exciting. Unexpected characters die and it lacks some of the predictable nature of many early films. I can’t honestly recommend it unless you want to watch “the first Best Picture winner” for exactly that reason, but there are very watchable chunks throughout and you could do much worse. The Best Picture director: William A. Wellman, who flew in World War I and seems to have hated actors even more than the average director in his era. He worked for three decades after Wings, but you’re unlikely to recognize much in his filmography. There are worse things to be known for than directing the first Best Picture, though. Did the right movie win Best Picture? Yes, though it may depend on what you want from a movie. Wings is a technical marvel, and though it looks dated to modern eyes it still seems impressive given the era. There’s something in Wings for a modern audience, then, and that just isn’t true in Seventh Heaven. Chico and Diane are non-characters who don’t establish personalities very well. Chico brags that he’s remarkable, but he does so by saying things like “I am a most remarkable man!” While every movie has to be judged through the lens of time, that feels pretty lazy even for 1931. You may find Seventh Heaven sweet, but by the conclusion it’s full-on soap opera and it’s way too much. Just for the hell of it, are either of them worse than Crash? No, but they’re both much less watchable. Both Seventh Heaven and Wings drag a lot and you’re likely to find them boring if you watch them today. That said, it’s not a good sign when the movie with a murderous, mindless alcoholic with a whip doesn’t have the least sympathetic character in it. The contemptuousness of Crash drags it beneath even other dark stories about the heart of mankind. In 2014 I watched every single Best Picture Oscar winner in an attempt to find the absolute worst of them. I found it: Crash. Most movies that win Best Picture also win Best Director. In fact, from 1927 to 2014 only 24 movies won the Oscar for Best Director without also winning the Oscar for Best Picture. Did any of those 24 deserve both awards? This is Best Picture vs. Best Director, in which we examine the few films to not win both awards and try to determine why the honors were split those years. Today’s movies are The Greatest Show on Earth (Best Picture) and The Quiet Man (Best Director), the winners from 1952. Which is the better film? The Best Director director: John Ford, who won four Best Director awards in his career but only won Best Picture for the disappointing How Green Was My Valley. Apparently was a bit of a lunatic. The Best Picture film: The Greatest Show on Earth (read the Worst Best Picture entry here), which I ranked 74th on my list of all the Best Picture winners. A lot of lists rank it even lower than that and it feels tremendously dated. It’s the story of five people who fall in and out of love with each other as they try to run a travelling circus. Jimmy Stewart runs from the police as Buttons the Clown, though he’s actually a murderer (kinda, it’s tough to explain). Charlton Heston grimaces and barks at people when they fail him. For 10 actual, real-life minutes a group of men take down a circus tent. There’s a literal trainwreck. It’s a really tough watch these days. The Best Picture director: Cecil B. DeMille, the first person to direct a full-length feature film in Hollywood. A legend among legends. Made The Ten Commandments. Less of a lunatic, if only by default. Apparently the biggest circus fan of all time. Did the right movie win Best Picture? Nope! The Greatest Show on Earth is a genuinely bad movie for a ton of reasons, but chief among them is the pacing. While primarily a love story, Greatest Show often takes time to feature 20-minute circus acts. It’s nearly three hours long and feels even longer. I am not at all kidding when I say there is a scene where the narrator explains the process of taking down and folding a circus tent and that scene is 10 minutes long. The Quiet Man is a very strange movie, but it’s tighter and has more to say. It’s also remarkably funny even today. The climactic brawl gets to Looney Tunes-levels of absurdity as the participants stop to have a beer in the middle of a fistfight, but the performances are solid and the stakes feel real. The tone goes all over the place, especially with regard to poor Mary Kate, but the result is definitely worth your time. Just for the hell of it, are either of them worse than Crash? No. The Quiet Man is a pretty good movie — even if John Wayne is supposedly an Irish guy from Pittsburgh in it.